In Princess Diaries I, Mia Thermopolis has just found out that she is the heir apparent to the throne of Genovia. With her friends Lilly and Michael Moscovitz in tow, she tries to navigate through the rest of her sixteenth year. 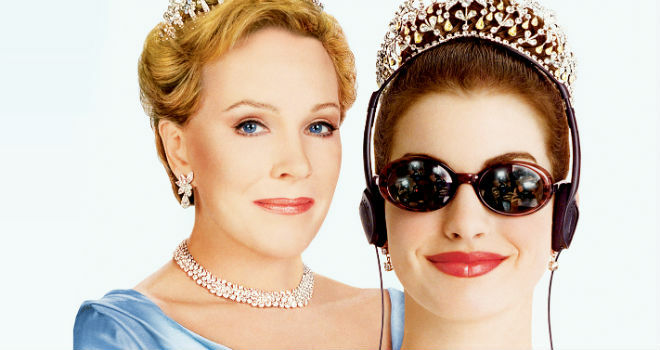 In the second film, Now that she is settled in Genovia, Princess Mia faces a new revelation: she is being primed for an arranged marriage to an English suitor. Starring Anne Hathaway, Julie Andrews, Heather Matarazzo and Chris Pine.